The Grand Opening Ceremony of the Gold Rush XVIII of the Gold Wing Touring Association (GWTA), Indianapolis, Indiana, took place at the Two Rivers Convention Center, starting sharp at 10 AM. 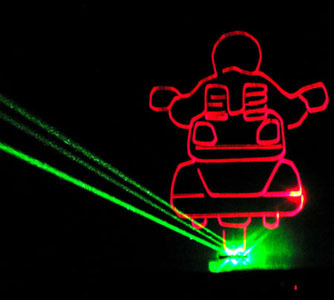 Manick Sorcar's laser show "Back to the Future", combined with live action on stage, was the highlight of the event. Built on the concept of the 1985 hit classic movie of Steven Spielberg, the eccentric scientist Old Doc took off in his Delorean which was magically changed into a Gold Wing for an astonishing time travel. 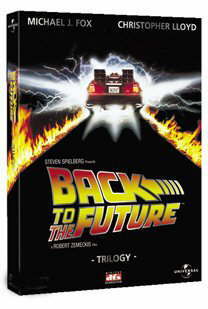 The live action was done by Bruce Keenon (executive director of GWTA) where he was the driver for the Delorean. 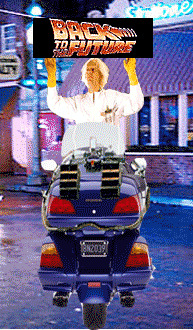 After he entered the Delorean, the laser screen took over showing him taking off at high speed - and the Delorean changing into a Gold Wing motorcycle shooting fire-sparks from its skidding, rear tire. 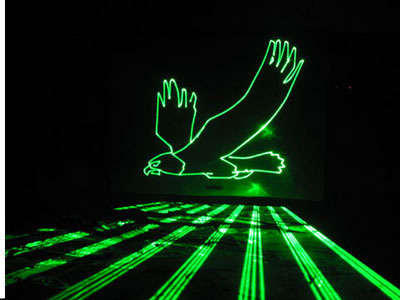 From the top of the hill it leaped into the vast open space where it morphed into a bald-eagle (USA natonal bird) flying through the space and arriving into the golden era of the 50's - amidst Elvis Presley, Marilyn Monroe, Luis Armstrong and the others, all done with the cutting-edge, magical technology of laser! The fun-filled event of the world famous club hosted an estimated 2000 members, and ran for four days, July 18 through 21, 2005. The GWTA is a not-for-profit organization of touring motorcyclists, predominantly with Gold Wings. 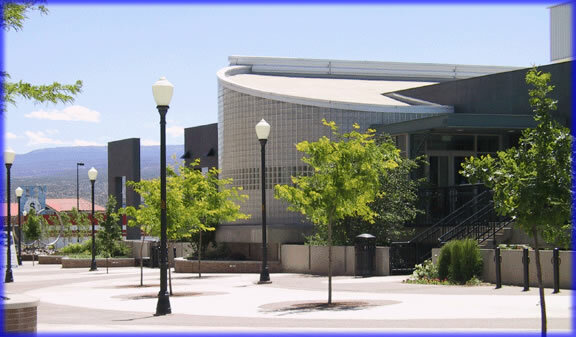 Their annual gathering, Gold Rush, gives the international members an opportunity to tour many exciting places to and from a four day event loaded with fun and friendship with lots of vendors, rides, activities, seminars, a bike show and a whole lot more. Above: Old Doc takes off in his Gold Wing. Below, an original scene from the 1985 super-hit Spielberg movie.